Pure Spa Direct Blog: Cold Feet? Not Anymore! The cold is on everyone's minds with this unusually cold spurt that is happening throughout much of the United States. 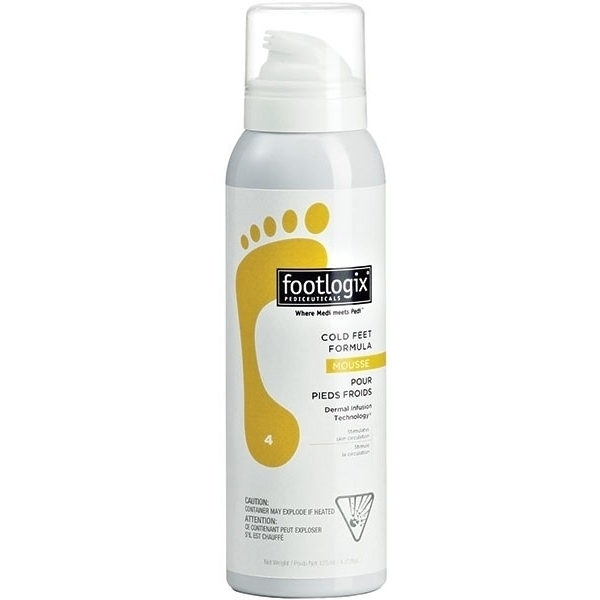 For sensitive clients or those like myself who have consistently cold feet, the Cold Feet Formula by Footlogix is a game changer! Proven to stimulate circulation, clients will notice an increase in warmth!